Watch this FREE educational video! Dr. Theoharis Theoharides presents “Mast Cell Disorders in EDS”. 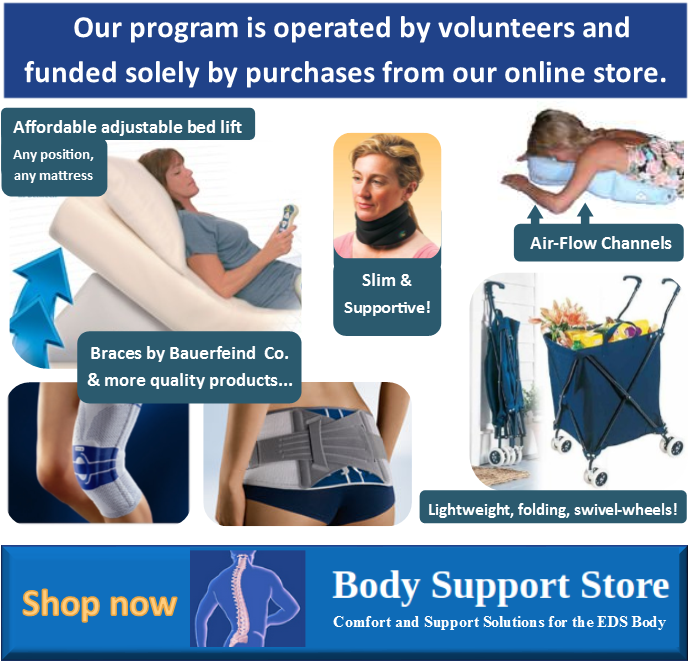 Sponsored by www.bodysupportstore.com — Click here for the recording of this presentation. 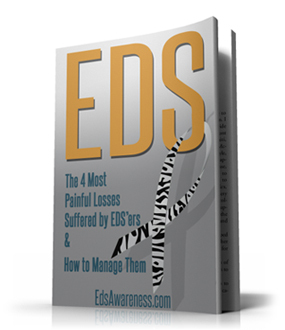 On May 5, Dr. Ronald Jaekle presents “Ehlers-Danlos and Pregnancy”. He has spoken at the EDNF Conference about pregnancy and EDS. 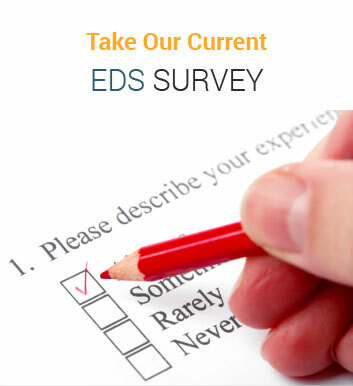 Listen to Dr. Manu Sood’s webinar about Gastrointestinal Disorders in EDS. Dr. Sood has spoken at the EDNF Conference and been published on topics such as GI Motility Disorders, IBS and GERD.